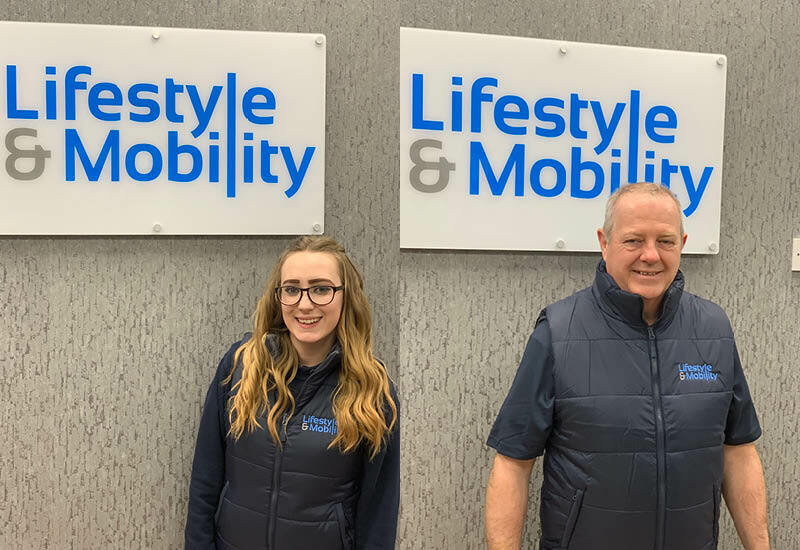 South Coast dealer, Lifestyle & Mobility, is pushing back against high-street trends and winter blues, having recently completed its best year of trading to date following an extensive rejig of its store and taking on more staff. 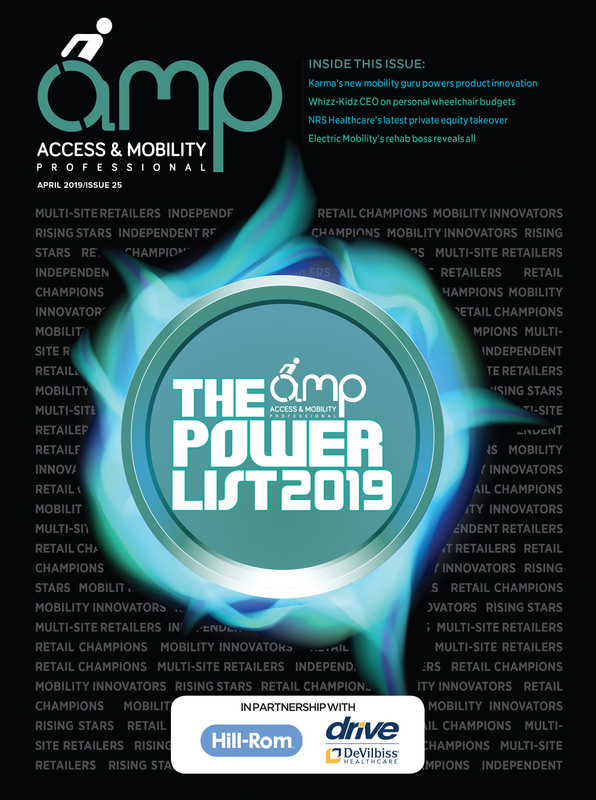 Darren Macey, business development manager at the retailer, confirmed to AMP that the business has once again had its “best year ever” following a programme of investment in its showroom and team. 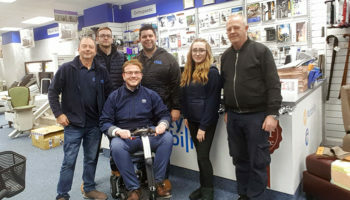 This was in spite of the tough winter months between December and March, which traditionally see some struggling mobility shops go to the wall. Recently, the company took on two new staff members, including its first official apprentices, Katie, who will be the retailer’s sales co-ordinator after she has achieved a qualification in administration. To make way for the expanding team, the business needed more space. It re-configured its back-of-house store and installed new false ceilings with vibrant led lighting. It also installed state-of-the-art computer systems and work stations, which are designed to give off “an impressive look and finish”. The new office also doubles up as a meeting room and conference room for staff training and meetings with suppliers. The second member of staff recruited is Tim, who is Lifestyle & Mobility’s newest engineer. 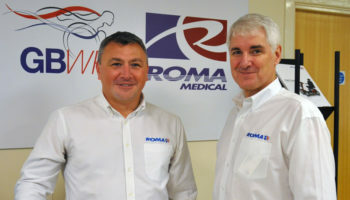 The firm now has seven engineers across its three stores. Macey said: “Some might say this is far too many engineers. However, we pride ourselves in giving our customers the best possible customer service followed up by speedy response times. “After a busy 2018 we felt our service levels weren’t where they needed to be and we needed to improve to maintain our high level of customer service that we have set ourselves. “In doing this our competition can’t compete! All our engineers are backed up by our Basildon store, which was a former Argos Store. The second floor is now a state-of-the-art work shop, which spreads over 2,500 square foot. 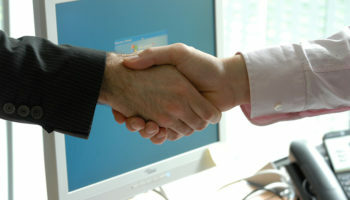 He referred to the “doom and gloom” on the high street regarding large brands going in to liquidation. “We have also heard from the reps in the industry that many mobility stores also go under around December to March time. 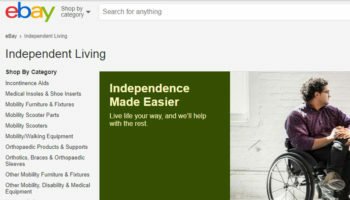 “At Lifestyle and Mobility we think it’s more important than ever to keep our fingers on the pulse.